13th WestLicht photo auction: friday, 20 November 2015, 6 p.m. The focus of the 13th WestLicht Photo Auction is clearly set on Hollywood glamour, nouvelle vague, high fashion and the rock ‘n roll circus. Of the 60 lots from the world of international celebrities are portraits of the style icons Audrey Hepburn, Brigitte Bardot in a femme fatale pose, Kate Moss, Marilyn Monroe, Elvis Presley, Mick Jagger, The Beatles, Andy Warhol, Jane Birkin, Romy Schneider and many more. A particular focal point of the auction is 115 lots from the provenance of Swiss collector and photography patron Kaspar M. Fleischmann. In addition to this, one of the world’s most famous – and most controversial – photographs of all time will come under the hammer, Robert Capa’s anti-war icon ‘The Falling Soldier’. 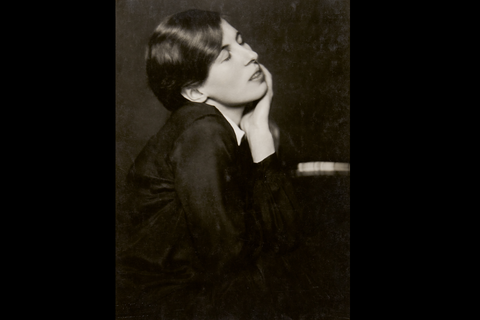 Austrian photographic history is also represented at the auction with a selection of photographs including Trude Fleischmann’s portrait of Eva Wagner, the daughter of painter Ernst Wagner. 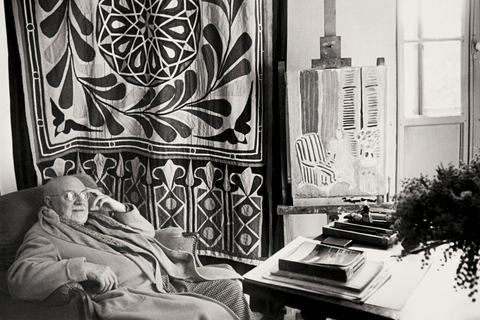 Three nudes by Alfons Walde, a studio photograph by Anton Peschka and a large-format single print from Rudolf Schwarzkogler’s 3rd Action from May 1965 also form part of this selection. 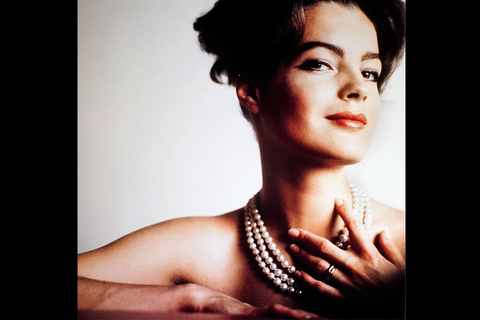 28th WestLicht camera auction: Saturday, 21 November 2015, 11 a.m.
‘Eyes wide open!’ is not only the title of the exhibition of ‘One hundred years of Leica photography’ that can be seen from December 2015 in the WestLicht Photo Museum, it is also a very apt motto for the coming WestLicht Camera Auction, at which numerous Leica rarities will be offered. 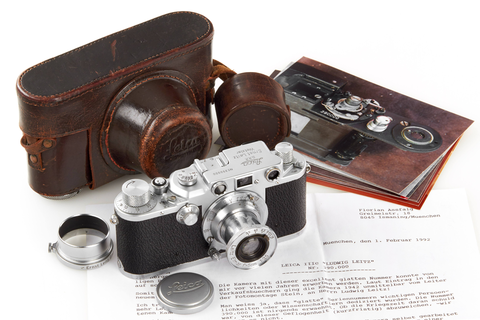 The first highlight of the auction is a Leica IIIc from 1942. Formerly used privately by Ludwig Leitz, this camera is now offered for sale for the first time. 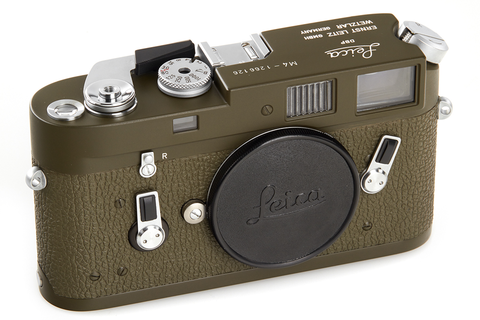 Further lots include a Leica M3 with the serial number 700.045 and a Leica M3 from the first series in black enamel. 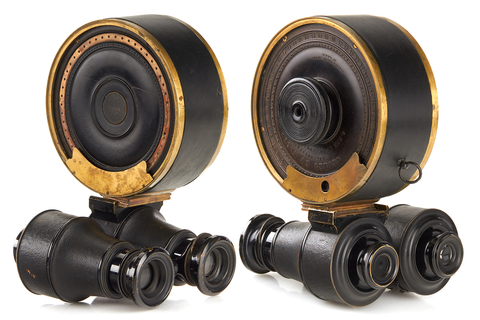 Numerous historic models also promise a very exciting auction. Auction catalogues can be ordered here. Bids can be placed online at www.westlicht-auction.com, on the phone, by fax or post, live from around the world at www.liveauctioneers.com and in person in the auction room. Click here to find out more about the auctions and the individual lots.